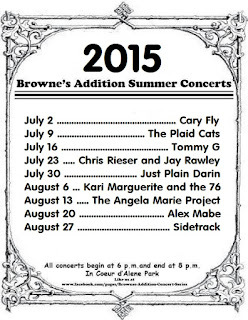 I have held out for too long, with too many of our neighbors clamoring for the long awaited Summer Concert Series line-up. I bow to the pressure. Now get off my lawn and go away. 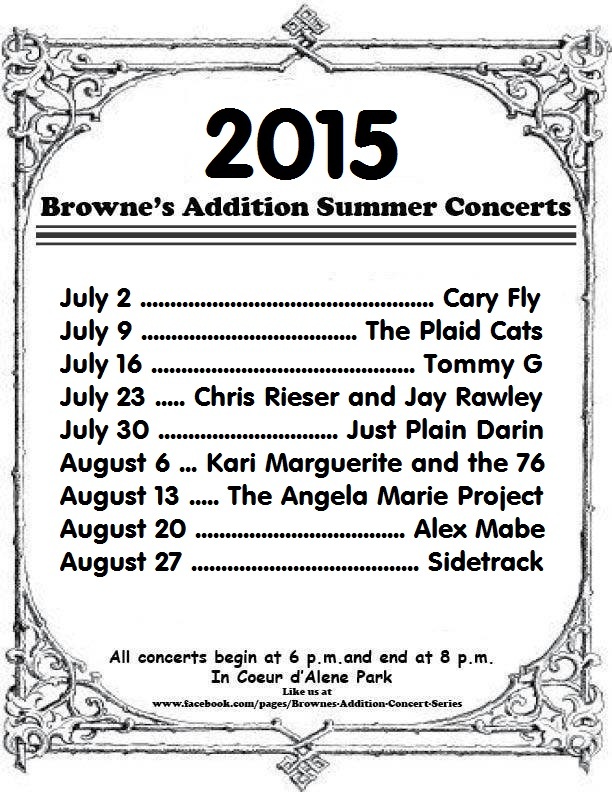 Here's the line-up for the 2015 Summer Concert Series.